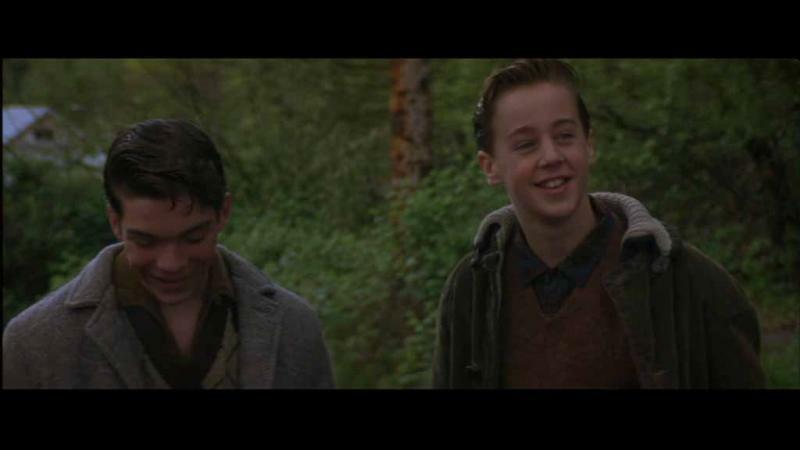 In this film, Sean plays the role of a teenager of the age of the hero Toby played by Leonardo Di Caprio. 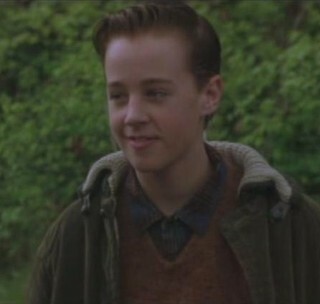 Very often, his name is not mentioned in the casting (even said "complete") about index cards relative to this film. That of emotion in this film fired by a true story and what a beautiful surprise! 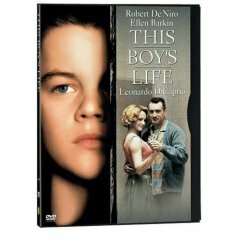 The trio of actors main things, Robert de Niro, Caroline Wolff and Leonardo Di Caprio, is there formidable. We follow the progress of a lost teenager, who plays the false hard to hide a sensitive heart, and from a step-father, nice at the beginning but who, in the course of the film, is going to show himself egocentric person, jealous person of his stepson and violent. A pure underestimated enough leader of work. After escaping an abusive father, Tobias Wolff and his mother settled down in Seattle where they soon met a charmingly friendly mechanic. Whilst Tobias wastd his time in the streets like a delinquant of the area, his mother was falling for this ideal man. It was only after their wedding, that it became clear that the mechanic was also an abusive drunk. 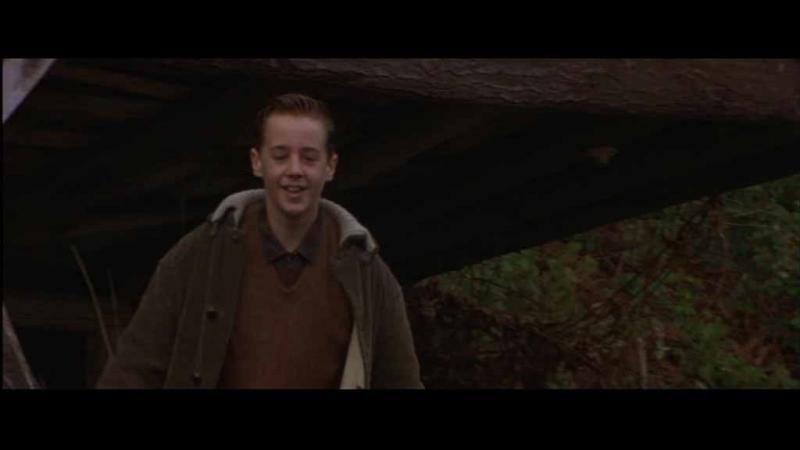 Sean in "This Boy's Life"
There are several photos of Sean extracted from this film. Here's a couple. To all photos, click on the small pic bellow.